Discovering Architecture From An Early Age. Claus F. Rademacher, a European native, raised in New York City, discovered his passion for architecture when he decided to write a thesis on Modern Architecture for a history subject in High School. Mr. Rademacher is a graduate from the Pratt Institute (undergrad) and Columbia University (grad). Claus was even offered a job by a Columbia professor with whom he started an Architectural Collaborative with focusing on high-end residential architecture. This ultimately becomes the path Claus follows in his career. His Studies in Rome, Italy and his apprenticeship in Basel, Switzerland greatly contributed to his development as an architect and he continues to maintain strong ties with the European community. He is passionate about historical architecture, with a strong knowledge of traditional styles from antiquity to modern. Mr. Rademacher established his practice at the age of twenty-five and after three decades in business in New York City, he has the experience to handle any design challenge. 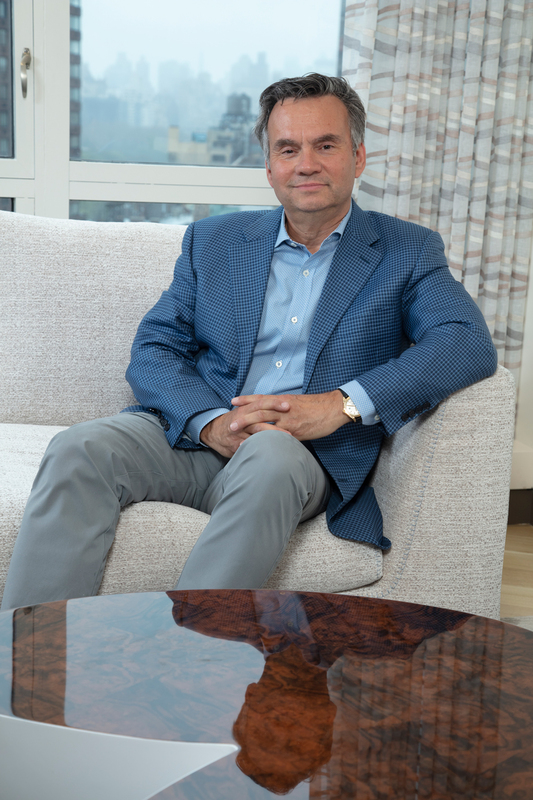 Having worked in New York City’s best buildings on Fifth Avenue, Park Avenue, Central Park West, and Central Park South, Mr. Rademacher still has a special adoration for the New York townhouse, in which he was raised. Projects ranging from kitchen renovations to a multi-million dollar townhouse on a park block in the West 70’s has created a great niche unique to New York City.